Think you know China? It’s no secret that China has gained an economic stronghold globally, and has no plans to slow down. Look around you, and you’ll notice China’s influence everywhere you go. From food, apps, services and even fashion, discover the ways China has benefited our daily life! Also known as China’s “app for everything” due to its wide range of functions and platforms, Forbes has named WeChat one of the world’s most powerful apps. Not only is it a messaging and social media app, but it is also a mobile payment app – with WeChat Pay. Simply provide your bank account details, and you can pay bills, transfer funds, and even pay in-store. 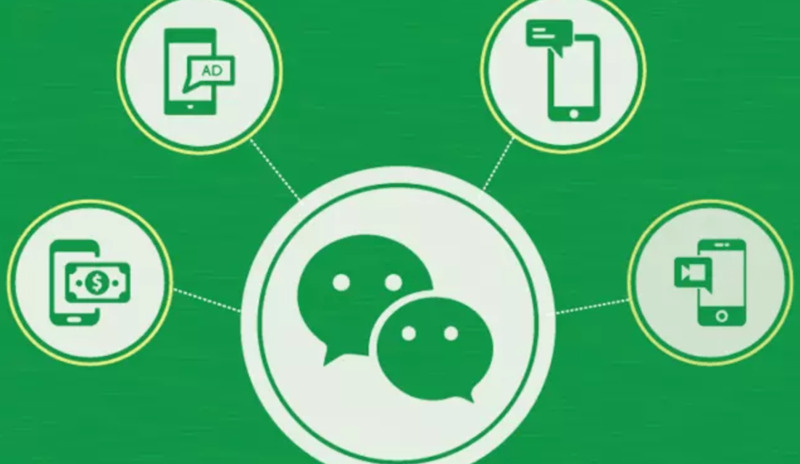 In a society that thrives on connections and convenience, WeChat has it all, and is changing the way we connect, chat and pay! A perfect example of how a single app can do everything, can you imagine how fast the world will be able to connect in the near future? It’s not a surprise that Huawei is China’s leading smartphone manufacturer, but as of 2018, it has overtaken Apple as the second-largest manufacturer of smartphones in the world, only behind Samsung Electronics. How many of you are using a Huawei phone right now, or have plans to get one? Huawei sold 200 million phones in 2018, and continues to draw in potential customers with their phones’ cameras. Ah, Taobao. Everyone’s favourite online shopping website! Even if you hardly shop online, there’s no way you can miss this. Owned by Alibaba, Taobao is the world’s biggest e-commerce website, and the 7th most-visited website according to Alexa. With reasonable prices, feedback from users, and a wide range of products, it’s no wonder that Taobao draws in crowds by the millions. Back in 2009, it also launched the very first Single’s Day sale to great success, and now Single’s Day (11/11) is one of the largest online shopping days worldwide, beating Black Friday and Cyber Monday combined. With the success of Taobao in China, more jobs are created, and people’s lifestyles are improved. What other opportunities do you think it can bring to the world? With humble beginnings as a “Ma La Tang” (a Sichuan hot and spicy soup) shop in China, today Hai Di Lao has more than 300 branches worldwide! More recently, they’ve decided to set up stores in Malaysia, causing a frenzy among netizens who were beyond excited. 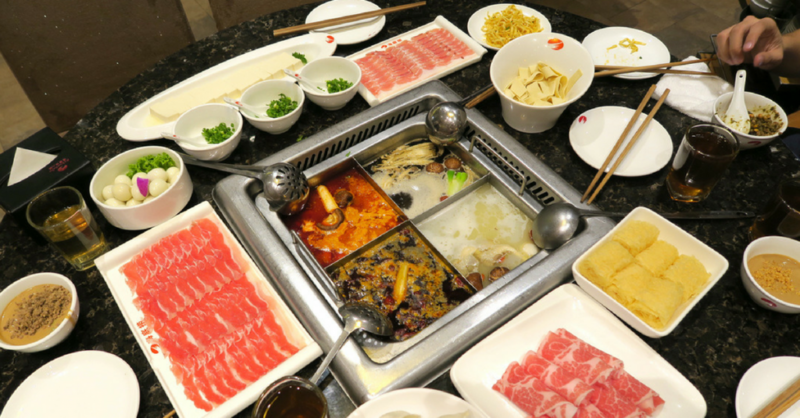 With a variety of mouth-watering soup bases as well as fresh ingredients, who wouldn’t want a taste of some Hai Di Lao? Furthermore, Hai Di Lao helps make waiting more bearable by providing free snacks and drinks, games and even manicure services! With these services, do you think that the F&B industry might provide more than just F&B in the future, expanding to encompass premium customer service as well? An abbreviation of Heilan Apparel from Heilan Home Co. Ltd., HLA is a fast fashion menswear brand. Also representing “high-quality”, “live” and “affordable”, HLA makes fashion attainable. Currently, there are about 20 HLA outlets nationwide, mainly clustered within Klang Valley, but you can also locate them at Genting Highlands, Ipoh, Malacca, and Sarawak. 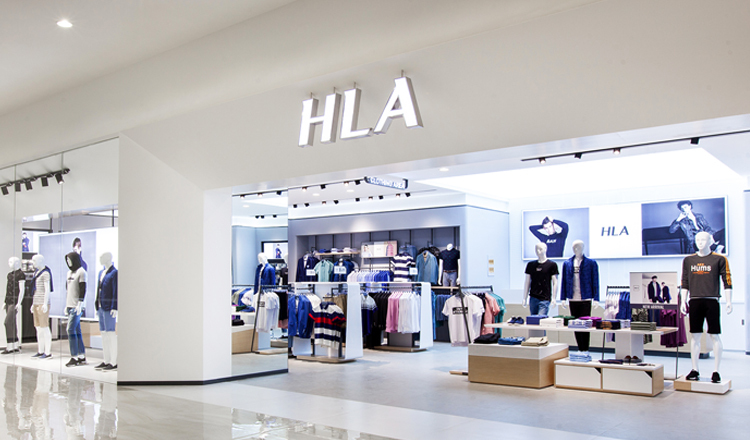 HLA has also set foot in Thailand and Singapore, and it’s safe to say that HLA is just getting started in the fashion industry! 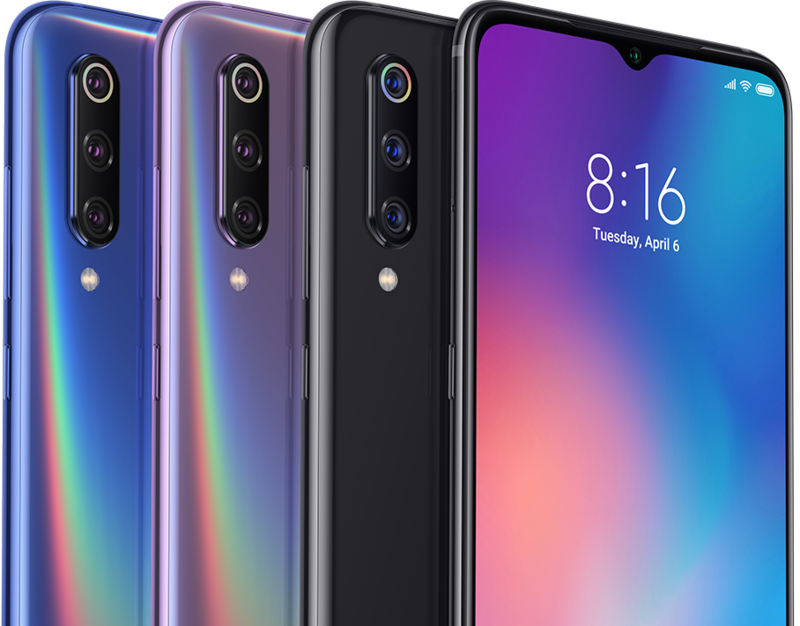 Yet another Chinese brand that’s instantly recognisable as a smartphone brand, Xiaomi has now travelled beyond smartphones. Now, Xiaomi has branched out into home appliances, consumer electronics, and even smart-home devices! Founded in 2010, Xiaomi launched its very first smartphone in August 2011, and by April 2018, it was the world’s fourth-largest smartphone manufacturer. And that’s not all, they’re broadening their horizons even more by selling simple everyday things such as sunglasses, lunch boxes, caps and pillows just to name a few. Founded as “Legend” in 1984, what we know as Lenovo today has headquarters in both China and the USA. 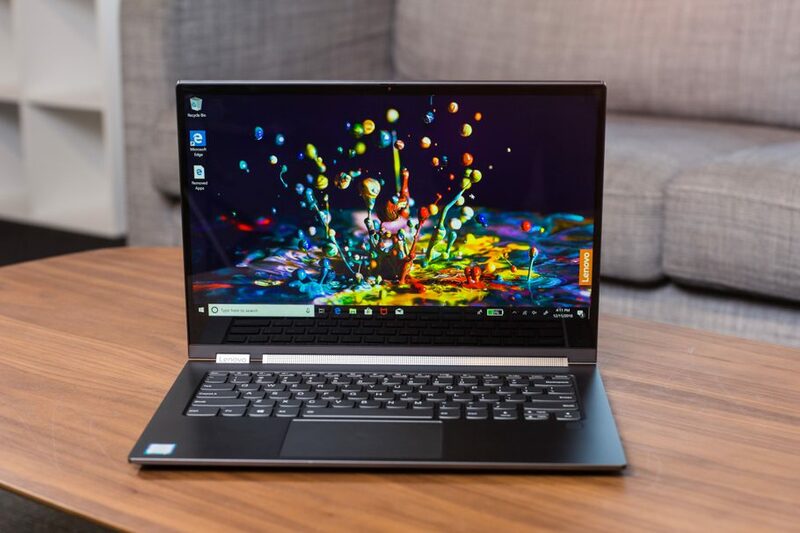 As of March 2019, Lenovo is the world’s largest personal computer vendor by unit sales. In 2005, Lenovo acquired IBM’s personal computer business and acquired its Intel-based server business in 2014. Even though Lenovo is best known for their computers/laptops, they also manufacture other goods such as smartphones, smart televisions, and other smart home devices. Smart everything, basically. The ladies especially would know of this app, which is practically a lifesaver for when pictures do not turn out the way you want them to be. Besides the usual editing tools such as cropping, light, filters, frames and whatnot, the main function of this app to make you look flawless with its “Beauty Retouch” function. Remove blemishes and wrinkles, brighten your skin tone, get rid of dark circles, add some slimming effects… there’s almost no limit to what this app can do in your quest to look beautiful! With all that’s said, it’s clear that China is trailblazing its own way to become a key player in the global market. But what does that mean for you? Have you wondered about how China has affected you, and how it can affect you in the future? 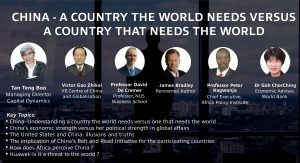 If you’re asking questions regarding China’s role in the world, or are simply curious about what China is doing, find out more at the 2018/2019 Global Investor Week by Capital Dynamics, which explores China: A Country the World Needs vs. One That Needs the World. Have your questions regarding China answered by leading experts, and learn how your future and China’s will intertwine! An event not to be missed, sign up now for the Global Investor Week by clicking here! 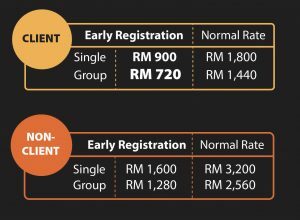 Early bird registration ends on 31st March 2019 (Sunday), so hurry up and sign up now; see you there!